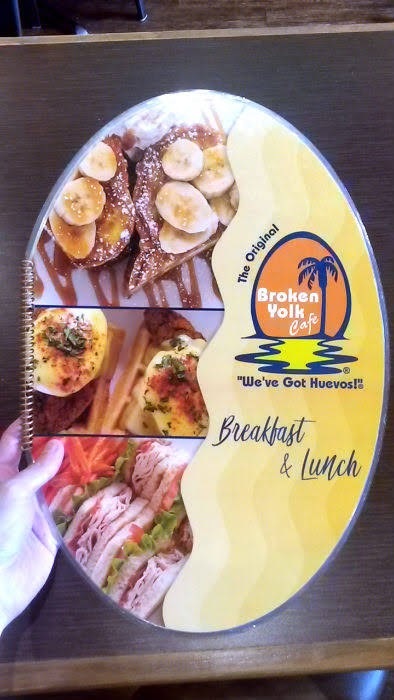 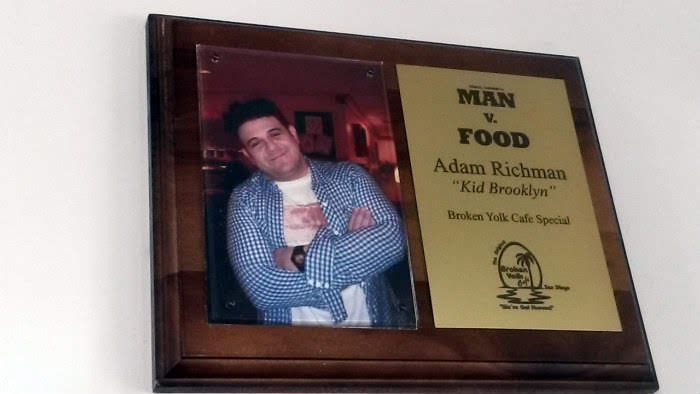 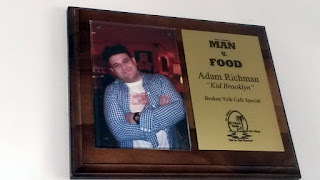 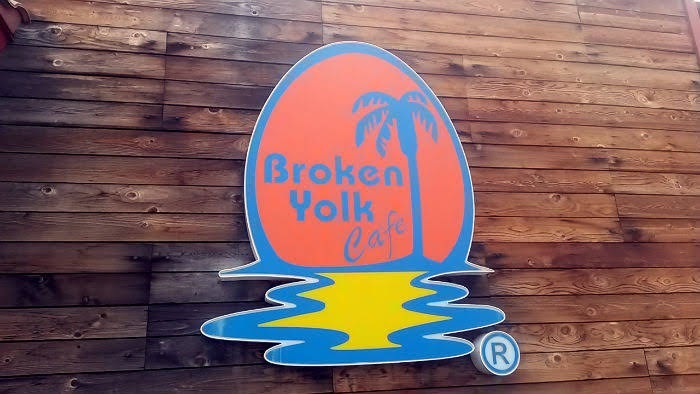 Not to be confused with the Broken Yolk in Corvallis (no affiliation that I'm aware of), The Broken Yolk Cafe is probably most famous for being featured on the San Diego episode of Man v. Food. 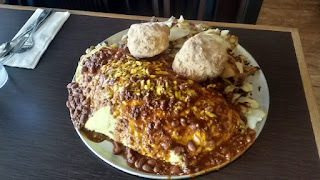 The Iron Man (or Iron Woman) Omelet Challenge costs $38.95 and is a 12-egg omelet filled with mushrooms, onions, and cheese. 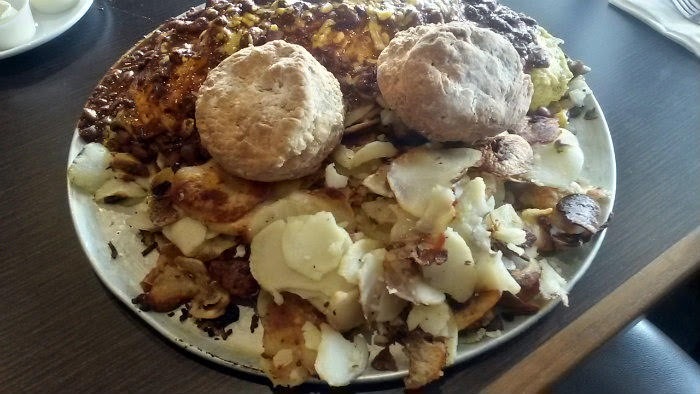 It is then covered with chili and comes with a heaping pile of home fries and two biscuits. You'll get an hour to finish it. 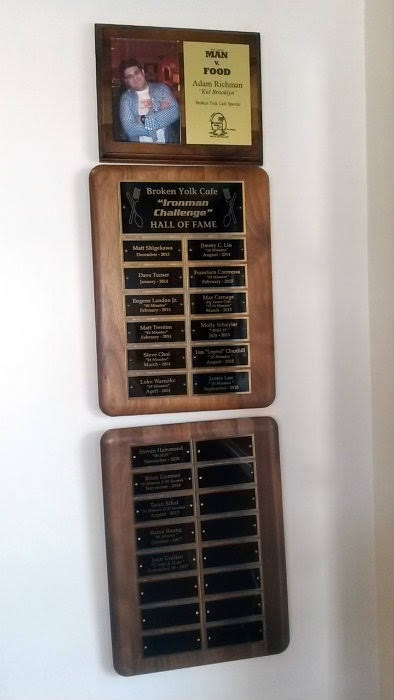 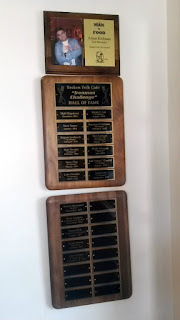 Winners get the meal free and a spot on the Wall of Fame. 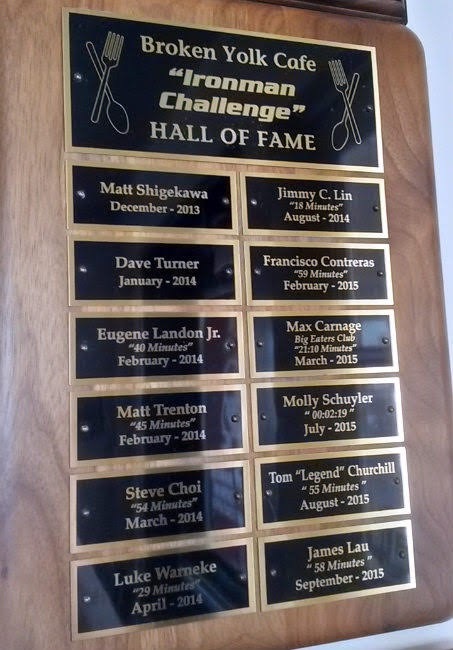 Molly Schuyler holds the record of about 2:26. 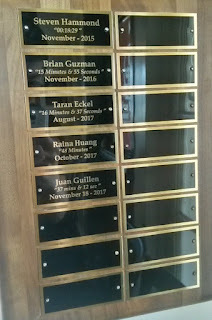 That's two minutes and twenty-six seconds, an insane time that only she could probably beat. 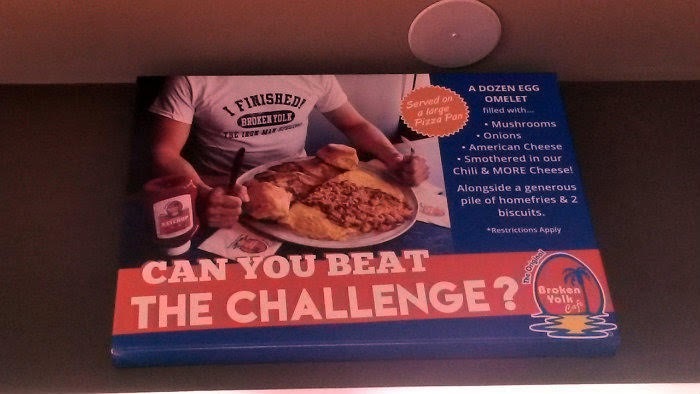 It's worth noting that this challenge has long been inconsistent across all locations. 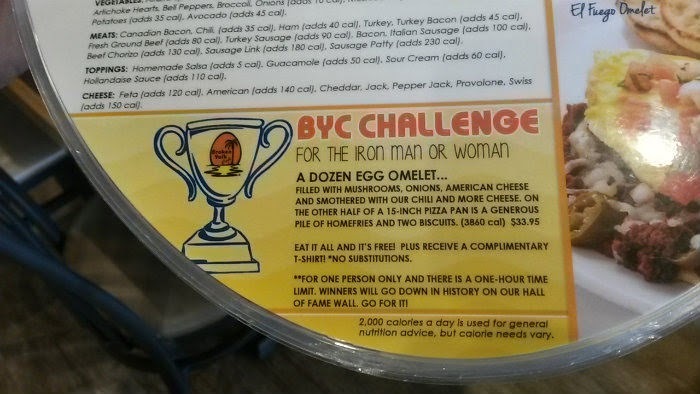 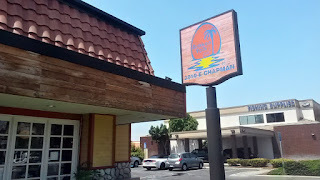 This means you may get a "smaller" version of the challenge at one spot (maybe 5 pounds of food) but a much larger portion at another location. The one featured here was estimated to be at least eight pounds of food, possibly more. 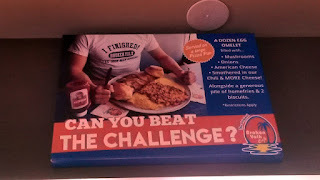 As a result, just finishing the challenge in general is impressive. 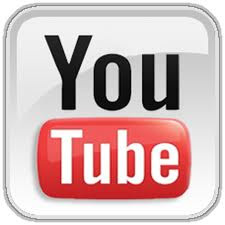 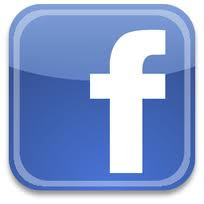 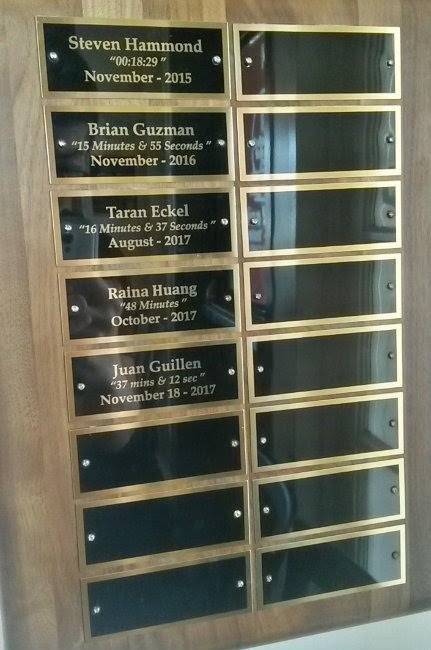 The average time of winners would hover around the 40+ minute mark. 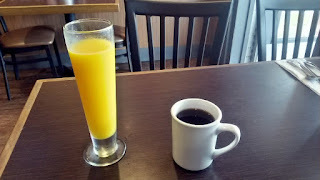 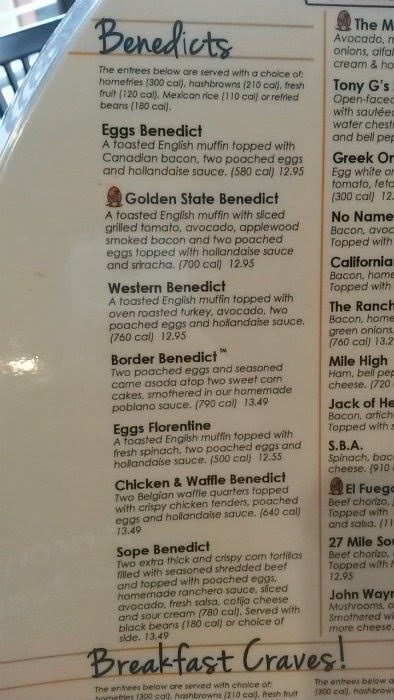 While my friend took on the challenge, I had bottomless coffee ($2.99) and the Golden State Benedict ($12.95). 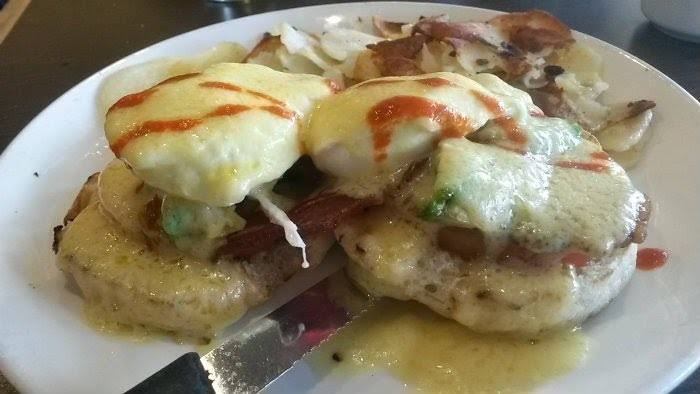 The benedict starts with a toasted English muffin, sliced grilled tomato, avocado, applewood smoked bacon, and two poached eggs. 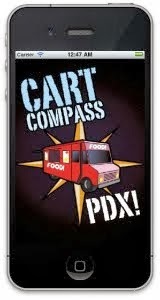 It is then topped with hollandaise and sriracha. Home fries or hashbrowns come with it, but you can also get healthier options such as fruit. 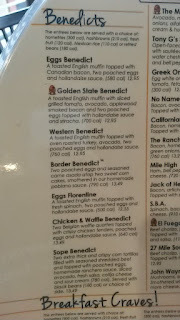 The benedict was good, although my egg was overcooked. 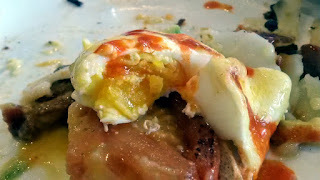 It was approaching at least over-medium inside and had hardened, in contrast to the runny yolk I should normally get. When I think home fries, I usually think potato chunks with seasoning, and not sliced potatoes. 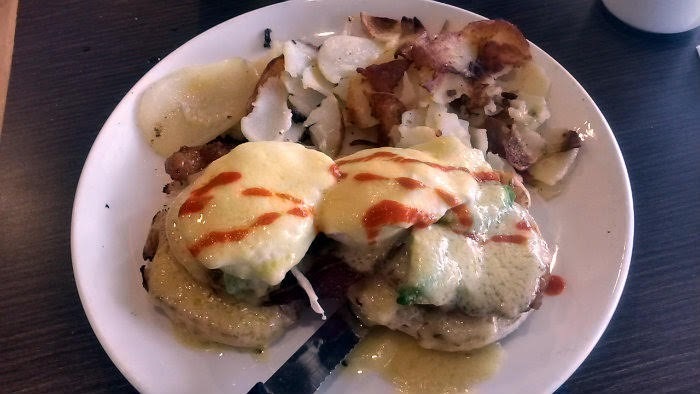 Otherwise, everything was pretty solid. 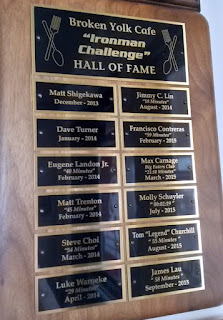 So as not to spoil the result here, my friend will eventually post video of his challenge attempt on his YouTube channel.